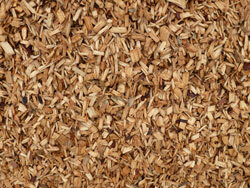 Our Custom Cypress Blend is a very attractive natural mulch. It has a golden-brown, buckskin type color. 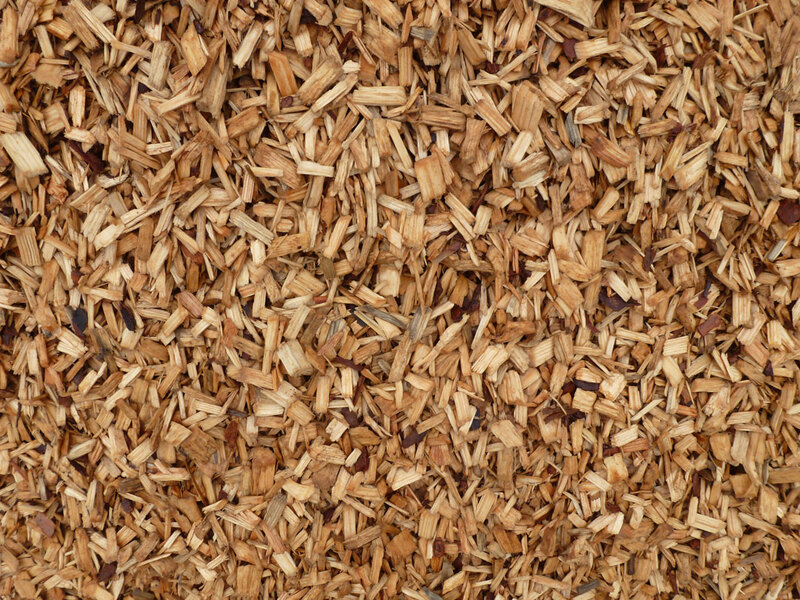 Our Custom Cypress Blend is a shredded landscape mulch material that has a medium texture which facilitates the wood fibers to mesh together making it difficult to wash or float away. It also is naturally resistant to insects and decay while it retains moisture and will complement the look of any landscape. This Custom Cypress Blend offers a long-lasting beauty and durability to your landscape. Our Rustic Mini Pine Bark Nuggets is a beautiful decorative mulch that comes from the bark of pine trees which gives our nuggets a genuine, attractive look and aroma. Our Rustic Mini Pine Bark Nuggets are one to three inches in size that blend together for a naturally rich, dark brown, textured look. These nuggets work best in flat beds where they won’t float away in heavy rains. 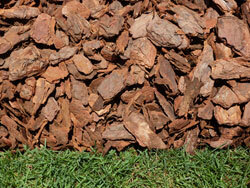 Since pine bark nuggets break down very slowly in the landscape, they will offer long-lasting beauty and durability to your landscape. Our Rustic Mini Pine Bark Nuggets will naturally retain moisture and will complement the look of any landscape. 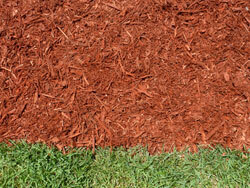 Our Stylish Red Mulch is a very elegant red colored mulch that is sure to accent your existing landscape. 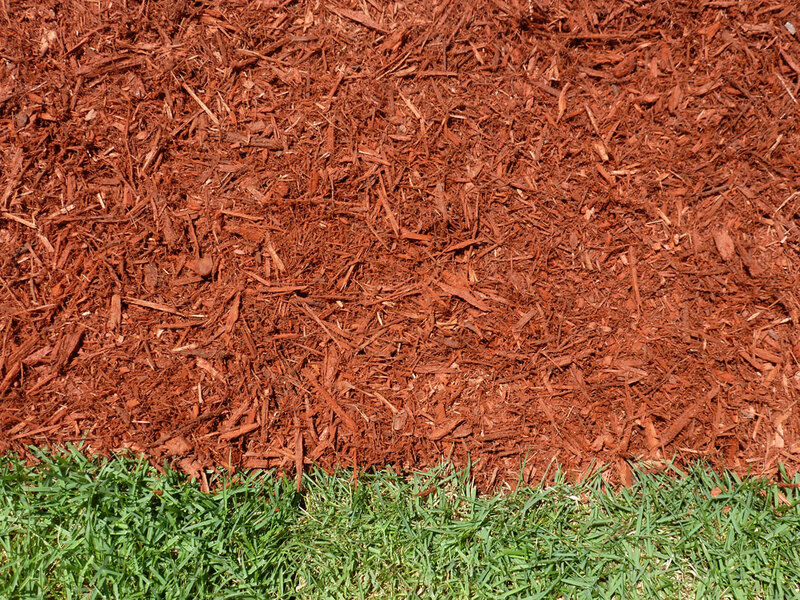 Our red mulch is color enhanced with a pigment that naturally adheres to the wood fiber. It is fade resistant for long lasting appeal. 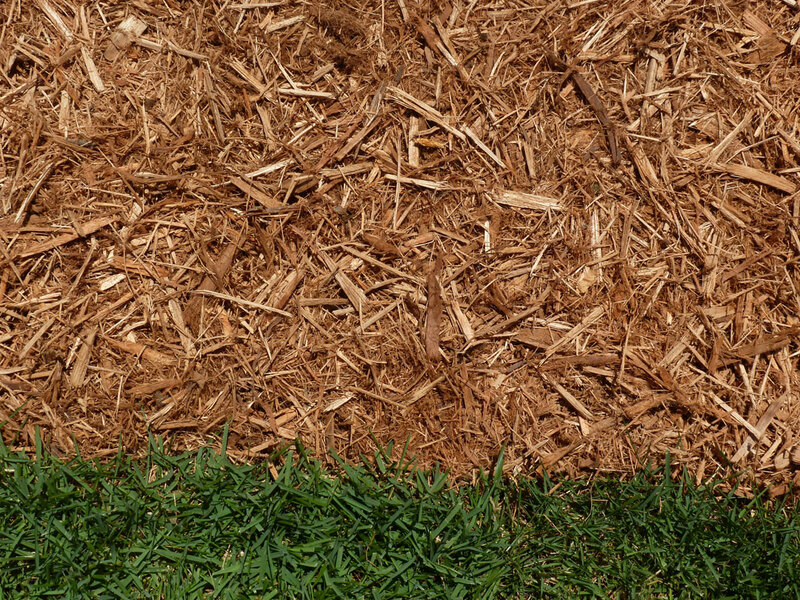 The texture of the red shredded wood fibers mesh together to help the mulch stay in place. Its bright red tones will contrast brilliantly against a backdrop of green landscape plants and flowers. 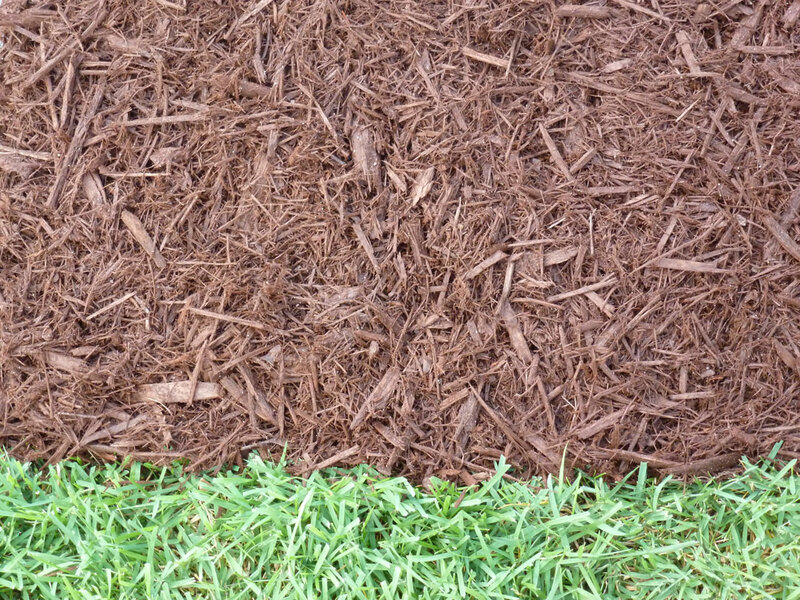 Our Superior Gold Mulch gives a very rich and stately look that is certain to highlight the beauty of your landscape. 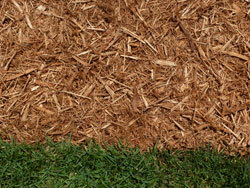 Our gold colored mulch is color enhanced with a pigment that naturally adheres to the wood fiber. It is fade resistant for long lasting appeal. 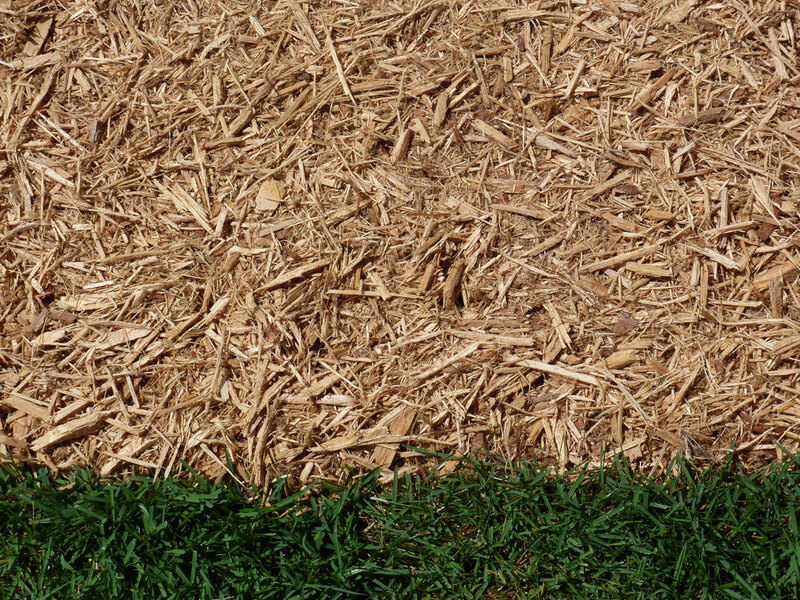 The texture of the gold shredded wood fibers mesh together to help the mulch stay in place. Its striking gold tones will accent your lush, green landscape plants. 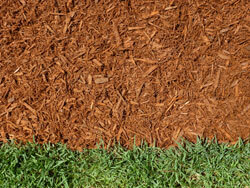 Our Chocolate Brown Mulch is a very elegant, chocolate brown colored mulch that will accent your existing landscape. 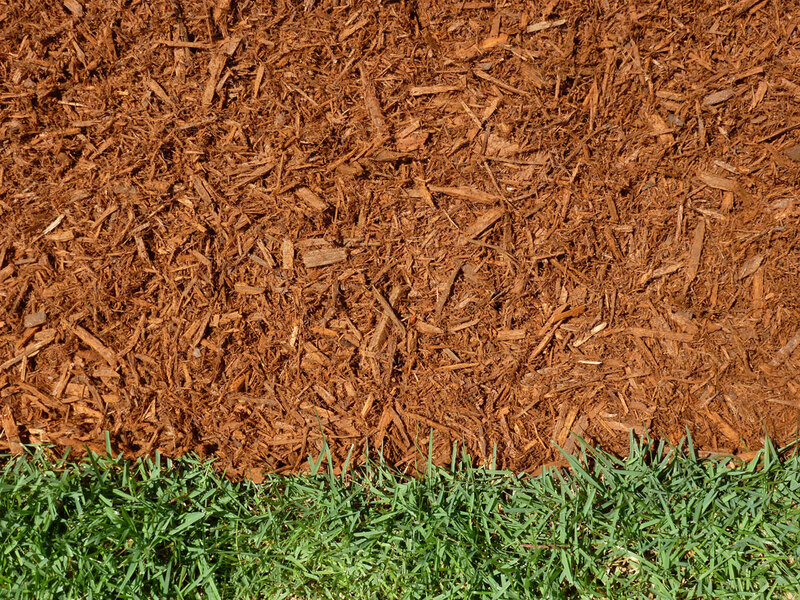 Our chocolate brown mulch is color enhanced with a pigment that naturally adheres to the wood fiber. It is fade resistant for long lasting appeal. 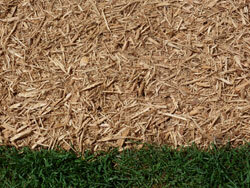 The texture of the chocolate brown shredded wood fibers mesh together to help the mulch stay in place. Its dark brown color provides an awesome contrast alongside your lush, green landscape plants. Our Bold Black Mulch gives a very dark contrast that is sure to accent your existing landscape. 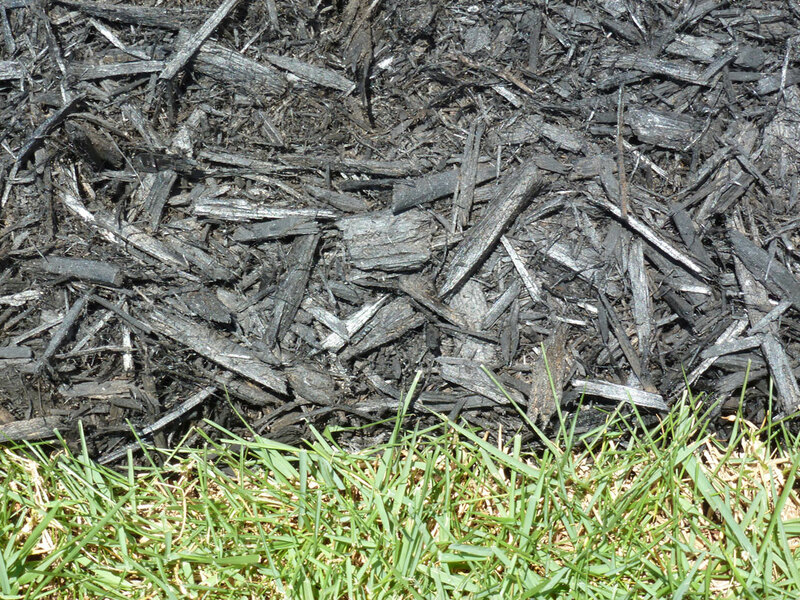 Our black mulch is color enhanced with a pigment that naturally adheres to the wood fiber. It is fade resistant for long lasting appeal. 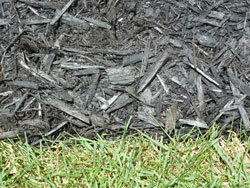 The texture of the black shredded wood fibers mesh together to help the mulch stay in place. It's hard to beat a black mulch groundcover to bring out the vivid colors of your landscape. 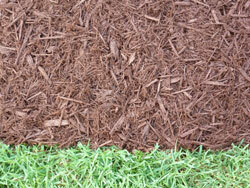 Our Bronze Natural Blend is a very attractive natural mulch. It has a bronze, camel type of color. Our Bronze Natural Blend has a medium texture which aids in allowing the wood fibers to mesh together making it difficult to wash or float away. This bronze natural blend will help retain moisture and will complement the look of any landscape. This blend also offers long-lasting beauty and a natural durability to your landscape. 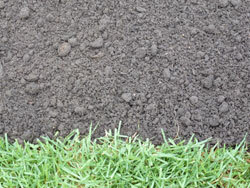 Our Fertile Compost is a very rich in nutrient compost product. As small as they are, microorganisms are the real giants in our compost. Our Fertile Compost is swarming with millions of these microorganisms which help keep your soil healthy as they continue to break down organic matter, replenish soil nutrients, form humus, promote root growth and increase nutrient uptake. 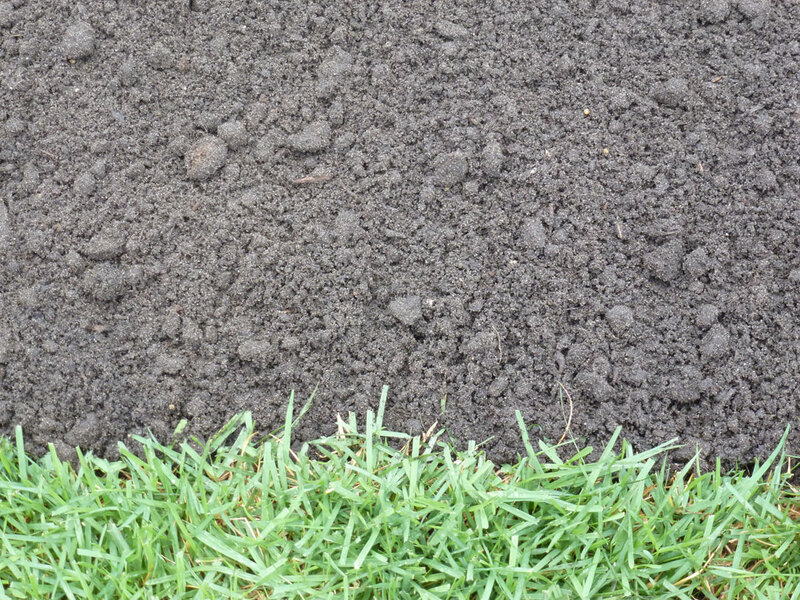 Our Fertile Compost has exhibited excellent results when applied to lawns. This is a very fertile product that will turn your lawn a deep lush green for many months to come. Our Premium Plus Certified Playground Mulch is a very clean, soft, and long lasting mulch that is exclusively designed for playgrounds. This mulch has a natural golden color. 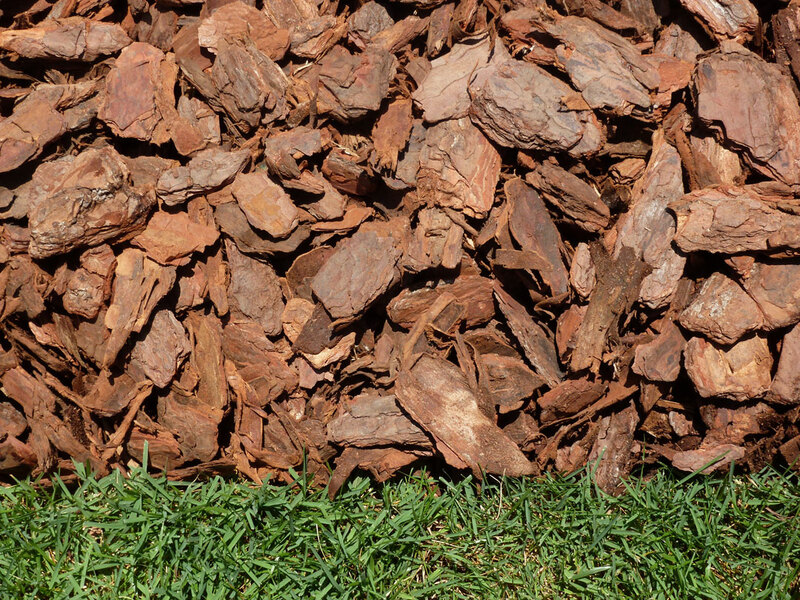 Our Premium Plus Certified Playground Mulch is made specifically to have a very uniformed look that is approximately ¾" rectangle shaped chips which provides an outstanding cushioned surface that stays in place. The size and shape of the chips make it an excellent choice for any play surface. It conforms to the ASTM F1292 Standard Specification for Impact Attenuation of Surface Systems Under and Around Playground Equipment. It also conforms to the ASTM F2075 Standard Specification for Engineered Wood Fiber for Use as a Playground Safety Surface Under and Around Playground Equipment. It conforms to ASTM F1951-09b Standard Specification for Determination of Accessibility of Surface Systems Under and Around Playground Equipment. The recommended depth is 9"-12."